While a full-size van may be the right answer for many cargo hauling needs, for some large and small businesses a small van may be the best answer. Offering maneuverable dimensions, improved driving mileage, and generous interior space, either of the vans in this 2017 Ram ProMaster City vs 2017 Chevy City Express comparison can be a decent choice. However, which one delivers the best hauling power? Both of these vehicles come with a single engine option. The 2017 Ram ProMaster City comes with a 2.4-liter four-cylinder engine that offers 178 horsepower and 174 pound-feet of torque. It has a payload capacity of up to 1,883 pounds, and can even tow up to 2,000 pounds. In contrast, the 2017 Chevy City Express has a 2.0-liter four-cylinder engine that is rated for just 131 horsepower and 139 pound-feet of torque. 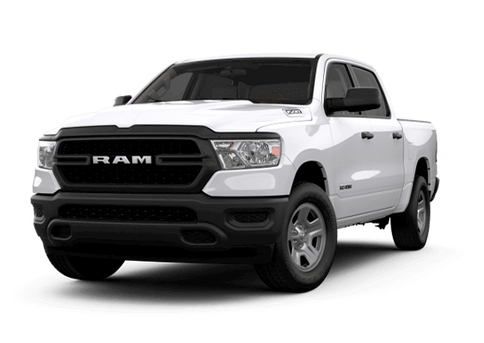 Its payload capacity tops out at just 1,500 pounds, which is a significant decrease from the capability of the Ram small van. 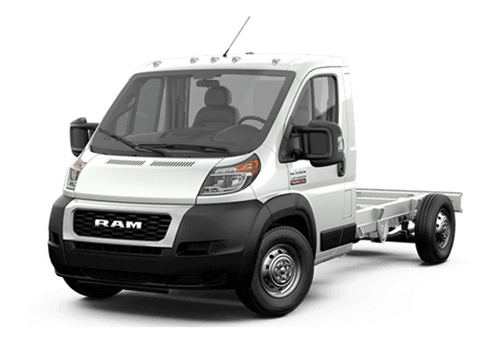 The 2017 Ram ProMaster City is available in two configurations: two-passenger Cargo, or the Wagon configuration that can hold up to five passengers. Either of these models can offer valuable transportation options for large or small businesses. 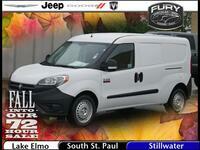 Each configuration is available in two trim levels. The 2017 Ram ProMaster City has a maximum interior cargo space of 131.7 cubic feet. The 2017 Chevy City Express comes in just a Cargo configuration, and tops out at 122.7 cubic feet of cargo space. 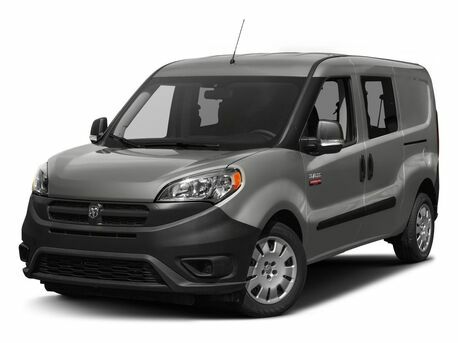 The Ram van in this 2017 Ram ProMaster City vs 2017 Chevy City Express comparison also offers two more standard speakers than the Chevy model, slightly better highway mileage (though it loses some advantage in city driving) and a tilt-and-telescoping steering wheel, while the steering wheel on the 2017 Chevy City Express only tilts. 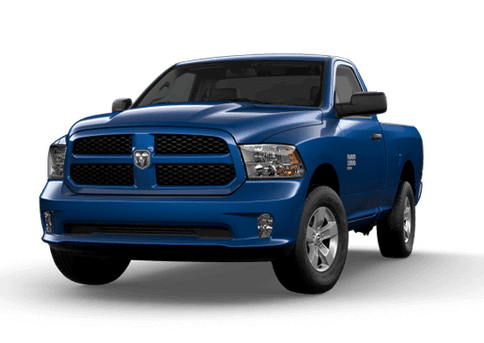 It brings plenty of practical and comfort advantages to this comparison that we think make the 2017 Ram ProMaster City the best option. 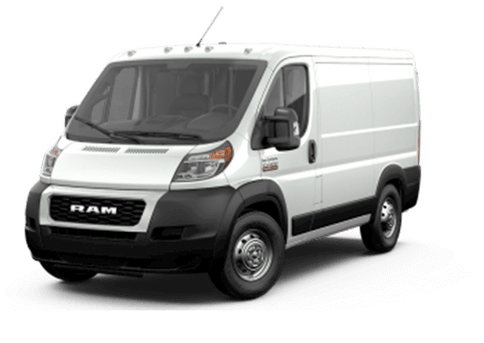 To learn more about the 2017 Ram ProMaster City small van in the Twin Cities area, contact a member of the Fury Ram Commercial Truck Center sales team today, or explore our inventory of Ram commercial vans.